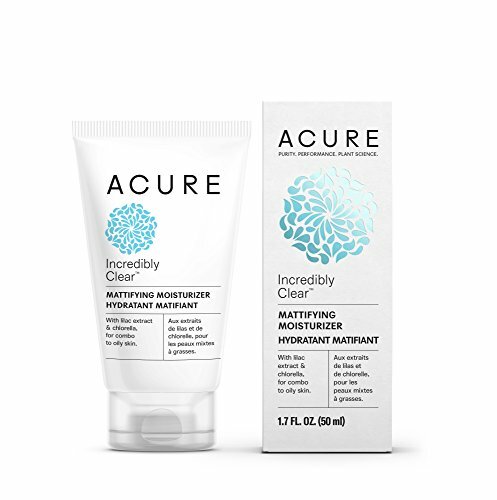 Why we love it: Tone down the shine and refine skin tone with this Oil Control Facial Moisturizer from Acure. Lilac Stem Cells work to balance sebum production on combination, oily or blemish prone skin while chlorella brings hydration and softness to the complexion. Apply to a clean face morning and night.